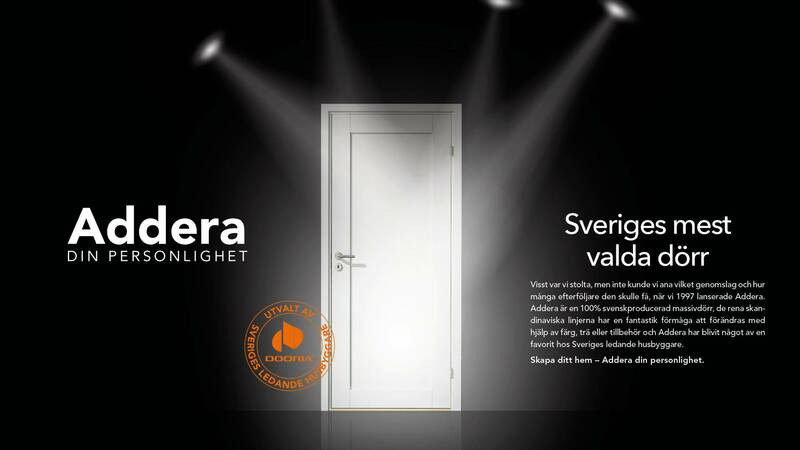 Dooria, headquartered in Oslo, Norway offers a complete range of doors, including interior, exterior and specialty rated doors, in a wide variety of styles. 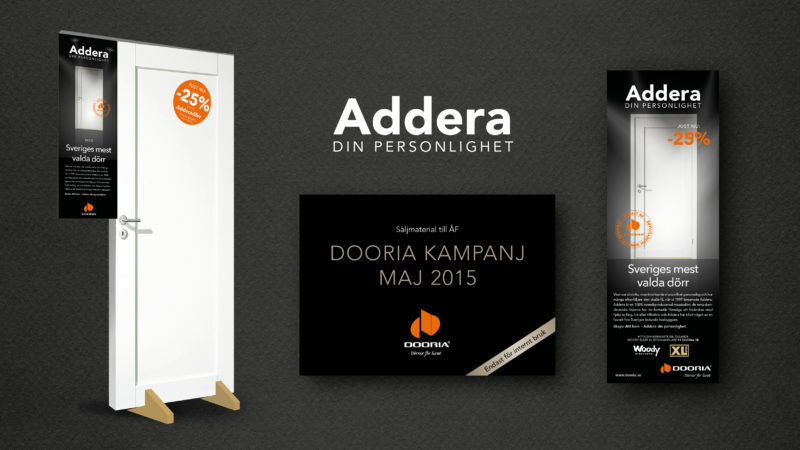 Dooria was during 2016 sold to JELD-WEN. 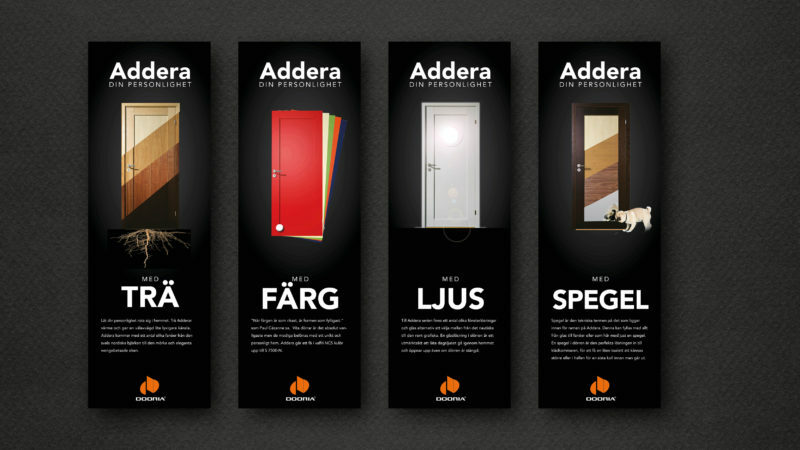 Re:Agency was the strategic communicative partner for Dooria during several years. Re:Agency created several successful campaigns for Addera and Alu-tech in print and digital media.